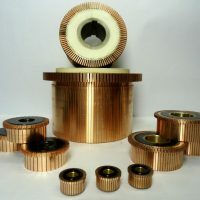 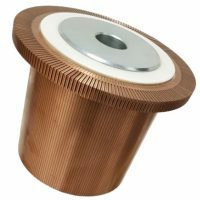 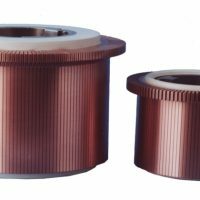 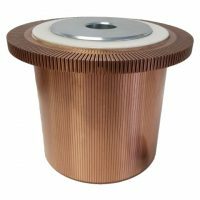 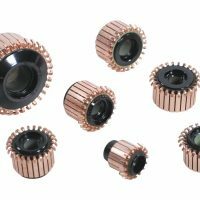 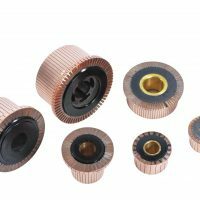 We produce and supply commutators in diameters of up to 395 mm with a max. 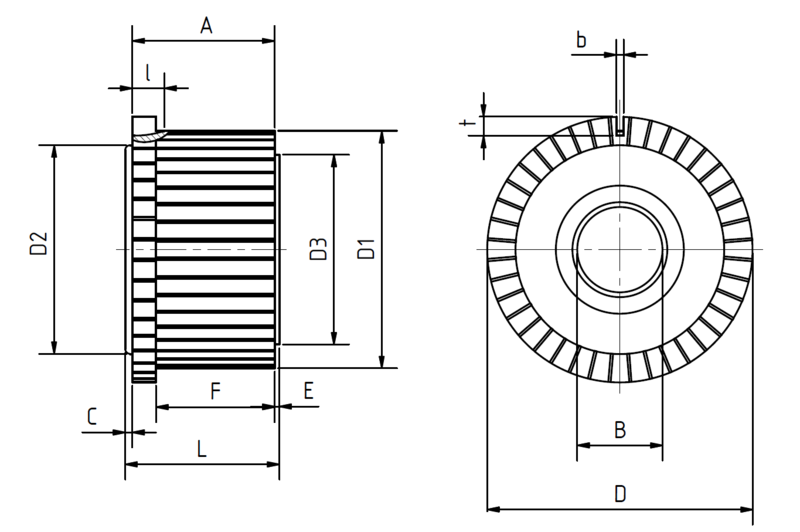 total height of up to 350 mm. 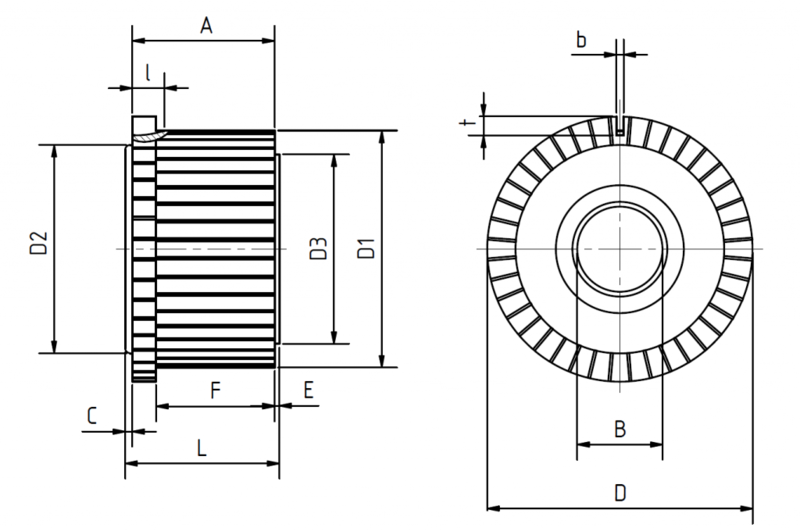 Segment number, main dimensions and the mechanical, electrical and thermal requirements are specified by the customer. 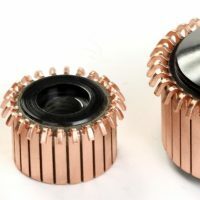 At the customer’s request, the parts can be manufactured slotted and undercut. 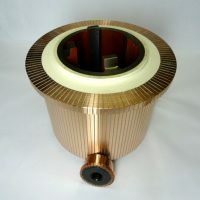 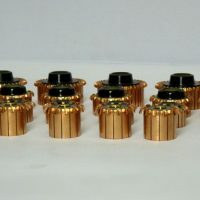 Hook commutators can also be supplied. 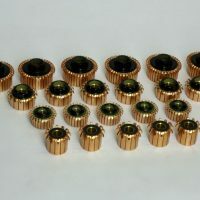 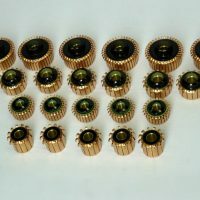 The order quantities range from single parts up to large series.